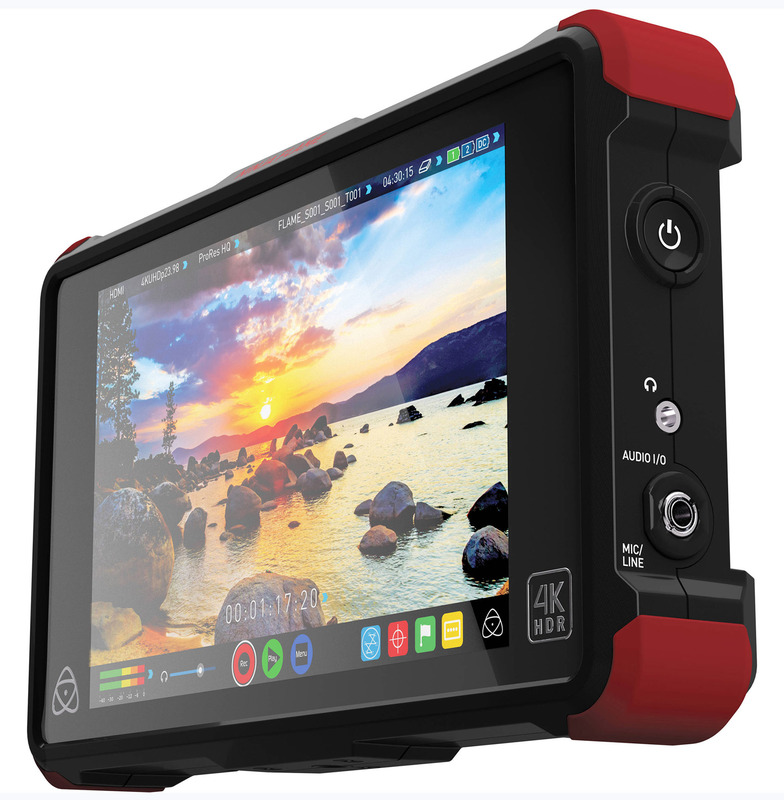 Stefan presents the new Atomos Ninja Flame with the AtomHDR proprietary image processing. Developed by Atomos. Ninja Flame overcomes the display challenges of shooting Log, displaying the full brightness range on a field monitor for the first time, with true-to-life vibrant colors. It has a 7” 10-bit 1500nit panel with the AtomHDR engine and HDMI connections to record and playback video to 4K/HD 10-bit ProRes/DNxHR.